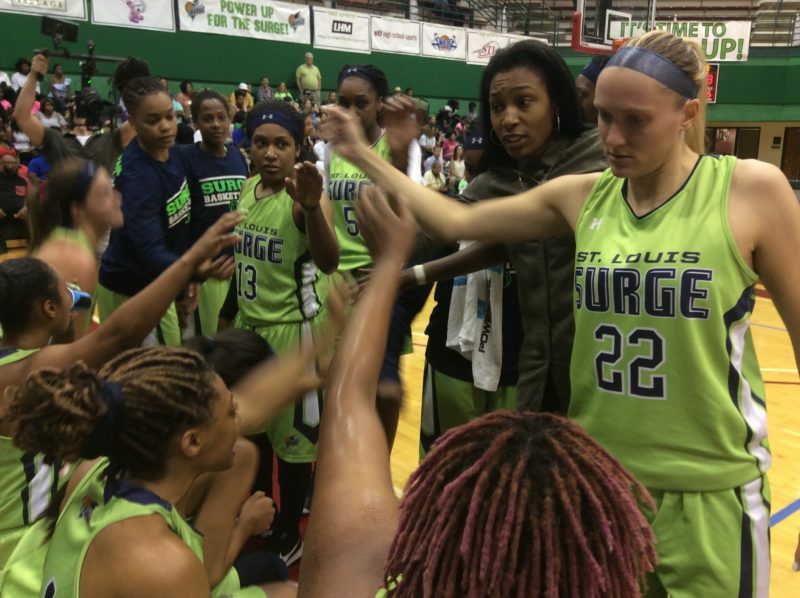 (ST. LOUIS, MO) As far as regular season finales go, the St. Louis Surge women’s professional basketball franchise should consider Sunday’s 123-44 victory over the Music City Icons about as spot-on as it gets. 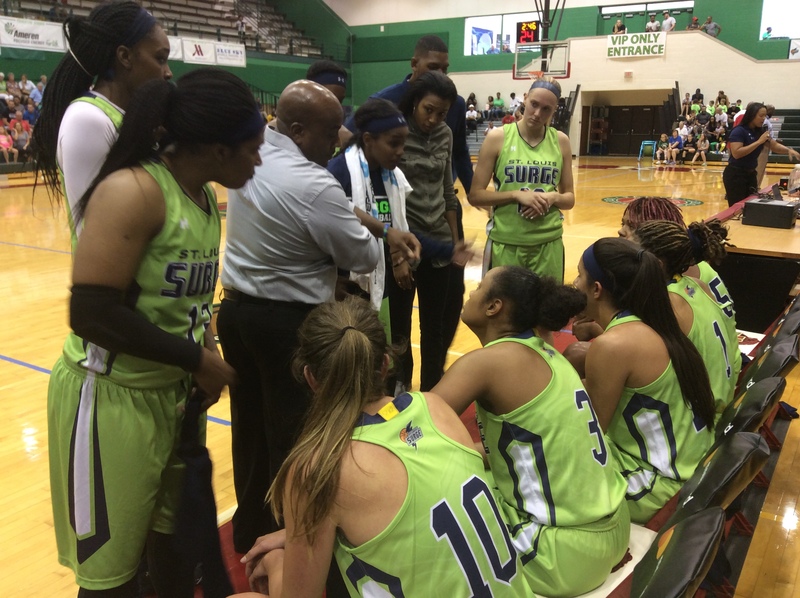 Fueled by seventeen three-pointers, the Women’s Blue Chip Basketball League (WBCBL) powerhouse finished their regular season 8-2. For the afternoon from the floor, St. Louis shot an eyelash under sixty percent overall (48-81) while nearly banking half of their treys attempted (17-35). From the get-go, the Surge had a “pedal to the metal” philosophy. The squad hosts a Midwest Division showdown against Midwest Flyers Elite (7-2) next Saturday at 5:05 p.m. at Washington University for the opportunity to clinch entry to the governing bodies’ national tournament held in Charlotte, North Carolina early next month. The teams have split their two games played this season. 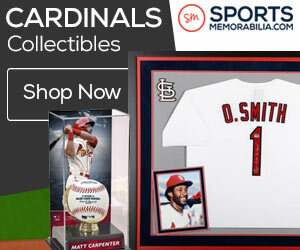 St. Louis was certainly ready Sunday against the Icons and set the tone with their 14-0 rally that was launched with Butler’s 14-footer twenty seconds in and was pushed to 4-0 following two converted free throws by Brittany Carter. As if the visiting Nashvillans didn’t already have the deck stacked against them – as only seven players made the trip – four consecutive turnovers kept St. Louis’ strong start flowing. In the process, Carter collected a lay-up that pushed the score to 6-0 at the 8:40 mark and Jordan Jones followed with an exacta thirty seconds later that extended the margin to 8-0. Carter added another lay-up off a steal and Butler’s second bucket of the afternoon with 7:30 left made the Surge’s lead widen to 12-0. Rebecca Harris’ eight-foot jumper at the 6:45 mark finished the 14-0 opening run. As the quarter progressed, the Surge’s lead blossomed. Kristi Bellock’s eight-foot jumper pushed the score to 21-3 with 4:25 left. Deep in the frame, Mariah King collected her first bucket of the afternoon with a minute remaining. Paced by Carter’s 17 points in the first frame, the Surge possessed a 34-15 lead at the end of the first quarter. A similar Surge rally began the second stanza as back-to-back lay-ups by Kelsey McClure and Leti Lerma pushed the score to 38-15. A trio of three-pointers – two from McClure and one from Carter – concluded a 13-0 run as St. Louis’ lead grew to 47-15 with 7:40 left in the half. 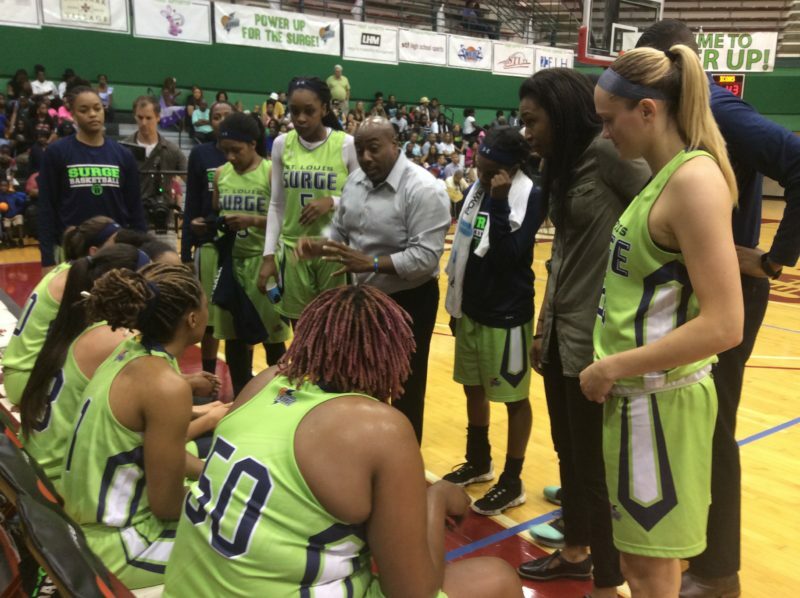 As the quarter continued, the Surge’s deep bench got valuable minutes as Bianca Latham, Taylor Robinson, Sherise Williams and Laura Johnson kept pressure on the Icons. Paced by McClure’s 14-point performance in the second quarter, St. Louis held a 61-24-advantage at intermission. Third quarter. Wash. Rinse. Repeat. This time to the tune of a 12-0 stretch. Concluded by back-to-back three-point buckets from Bellock and Johnson, the Surge pushed the lead to 73-24 at the 7:30 mark. Johnson collected her third trey of the day with 1:15 remaining that made the score 89-30. Outscoring the Icons 30-6 in the third quarter, the Surge held a 94-30 lead heading into the final frame. The Wash U crowd of 1,600 saw the Surge eclipse triple-digits with Carter’s three-pointer, her sixth of the afternoon, with 8:30 remaining that made the score 102-32. With a 29-14 fourth quarter, the Surge rolled onto the 123-44 triumph. Carter paced team scoring with 34 points followed by McClure’s 18 off the bench. And although there was little to criticize Sunday, Butler knows that her Surge sistren will put have to perform at optimum levels in Saturday’s home rubber-match against the Flyers that will lead to a team automatically punching their ticket to Charlotte. For more information on Surge Basketball, visit their official website. 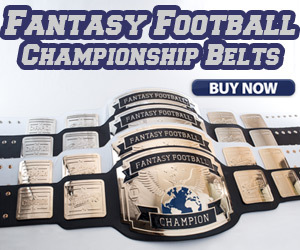 Carter 34, McClure 18, Johnson 11, Harris 9, Butler 8, Lathom 8, Jones 7, Williams 7, King 6, Robinson 6, Bellock 5, Lerma 4.